On our weeklong kayaking trip, this solar charger was the hot commodity. Everyone was looking to borrow this. 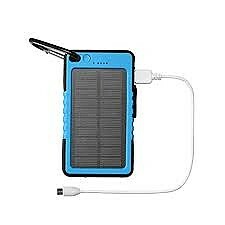 I don't have much experience with solar chargers yet, but I must admit, this solar charger was working overtime every day for seven days straight, and never skipped a beat. We had 15 people total in the group and had two solar chargers. The Eddie Bauer was the preferred of the two. It was more consistent and charged faster than the other model. We used the flashlight at night when looking for things around the picnic table. We left it out every night and by morning, the charger was covered in dew. Still worked like a charm. The carabiner clip was a nice accoutrement. We just clipped it onto a backpack and set it on top of the bag as we paddled down river. The sun would pound down on it and the phone would be charged in around two hours. I was even able to get 54% charge in just over a half hour when the charger was tilted directly at the sun in a good spot. It doesn't seem like a fast charge but I still find it pretty miraculous that we can utilize and convert the energy of the sun within a little durable box so I can make a call home. 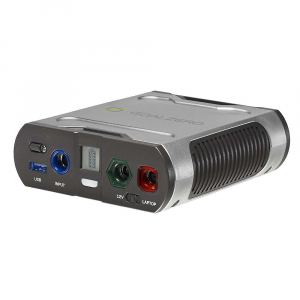 Has a USB in port and out port. 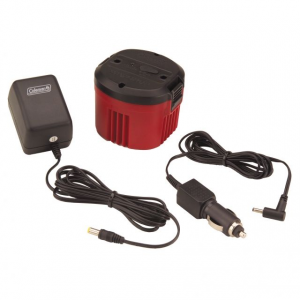 You can charge the charger and then use it like a battery; which we did for powering a speaker we had on the trip. Little green lights let you know how much total charge the brick has left. The shockproof feature was tested heartily with 12 teenagers. Drop after drop, the charger continued to perform. Overall, I give the product a thumbs up. Thanks for the review, Jesse. 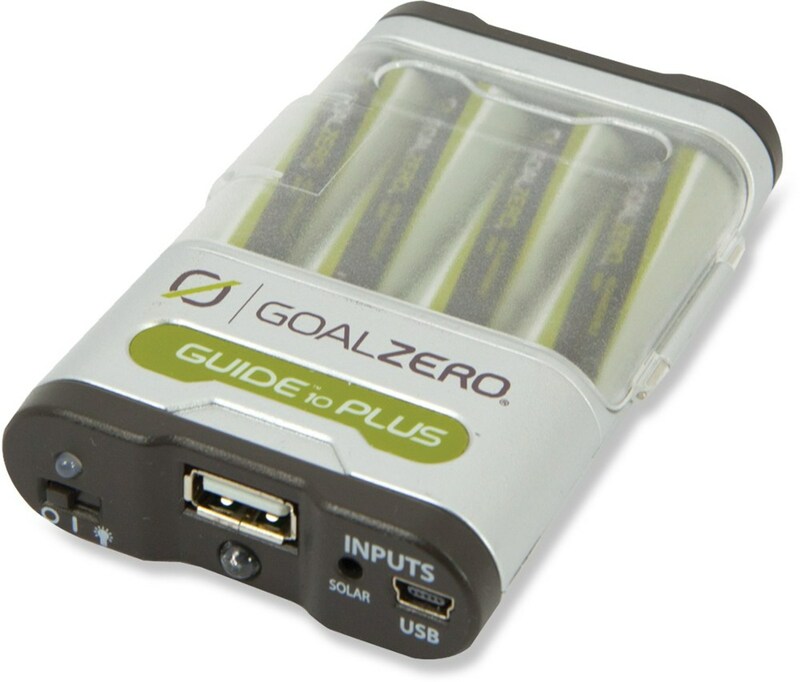 Out of curiosity, what was the other model of charger you had on the trip? An off-brand solar brick from overseas bought off of Amazon. One of the boys bought it right before the trip. I don't recall the name. 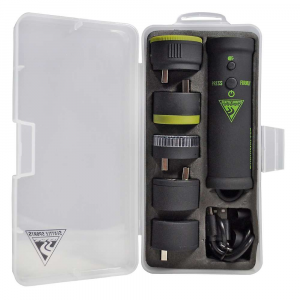 Useful looking device - thanks for the review. Would be interesting to know how much it weighs. Tried to look up specs on this one. Could only find the newer current model at 6.3 oz. I'm guessing it's within an ounce of that. Any chance this was the "other" brand? The other was a charging brick. We would charge the brick in the car between locations and then use it in the backcountry to power up the phones. 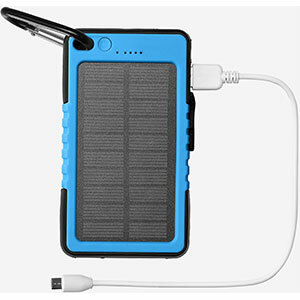 It wasn't solar so I don't think it could have been the z bank 8000 mah "solar". They appeared to be Eddie Bauer quality. Li-ion batteries failed way too soon. After 18 months I noticed the cases splitting on all three of these power banks I bought. 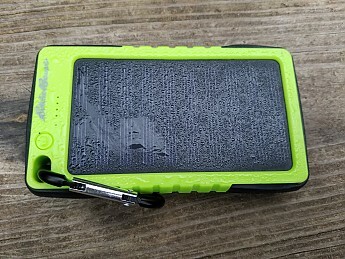 The Li-ion battery failed and started to swell, causing the cases to crack open. I got these for gifts. It was a waste of money. I use them hiking and kayaking. 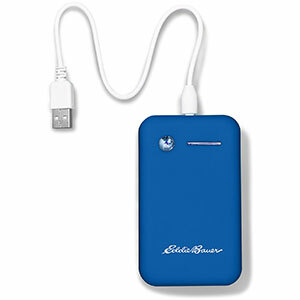 The Eddie Bauer Solar Power Bank 6000mAh is not available from the stores we monitor.